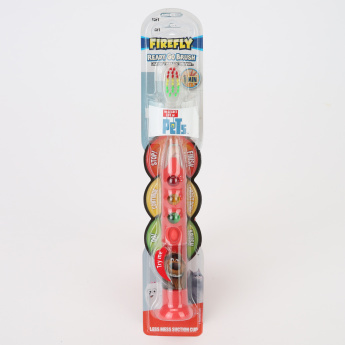 Grab this fun and exciting timer toothbrush for your little one, which lights up like traffic lights to indicate brushing time. 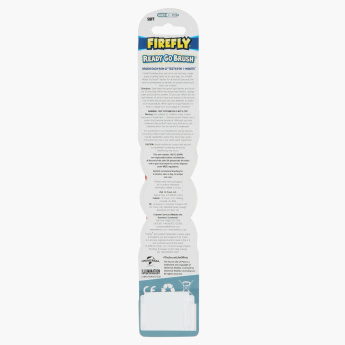 The soft bristles ensure gentle yet effective cleaning, while the suction cup stand lets you easily store this toothbrush. Feature 2 : Comes with "The Secret life of pet"character to ensure your children have a fun time oral care.